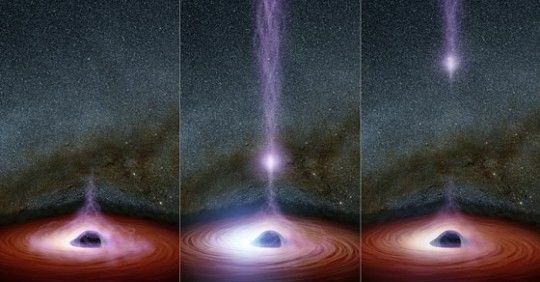 NuSTAR’s principal investigator, Fiona Harrison, noted that the nature of the energetic source was “enigmatic,” but added that the capability to in fact record the event should have provided some clues about the black hole's size and structure, along with (hopefully) some fresh info on how black holes work. Fortunately for us, this black hole is still 324 million light-years away. 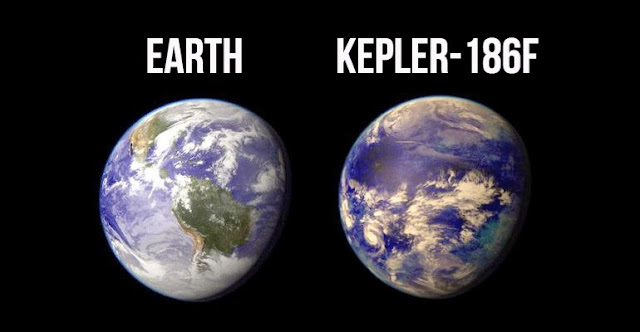 So, no matter what bizarre things it was doing, it shouldn’t had any effect on our corner of the cosmos.